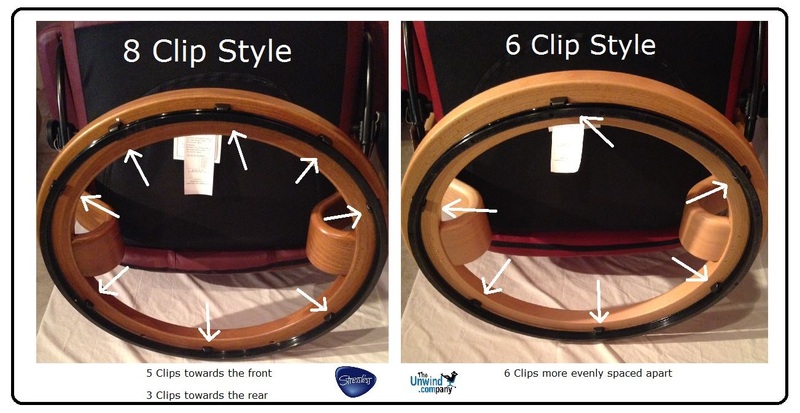 *Please note that the Ekornes elevator ring will not attach to the Stressless Jazz or Stressless Blues recliners. Works like a dream. It does all that it claims. Very pleased. Easy to attach and makes a big difference in ease of getting up from chair. It gave me the extra height I needed for the chair, easy to put on, took 1 minute. Came fast, and in perfect condition. The riser helps me get the best height for my stressless chair. ( Which I love, the best chair in the house, I am now saving for a stressless sofa from Unwind.!! These stressless chairs do seem to sit a bit lower than I'm used to. I added this elevator ring and can feel the difference when I am getting out of the recliner. I guess when I get even older, I'll add a 2nd one for additional height.